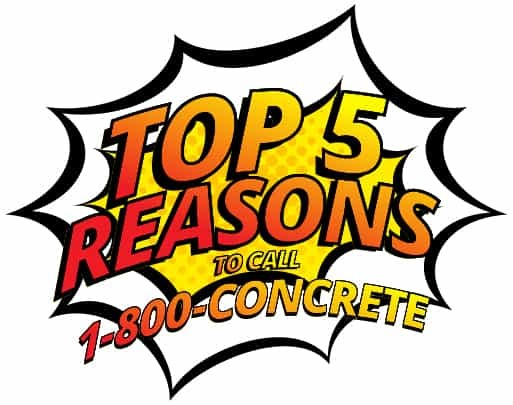 When looking for concrete in the major markets of Flordia, 1-800-CONCRETE will point you in the right direction. 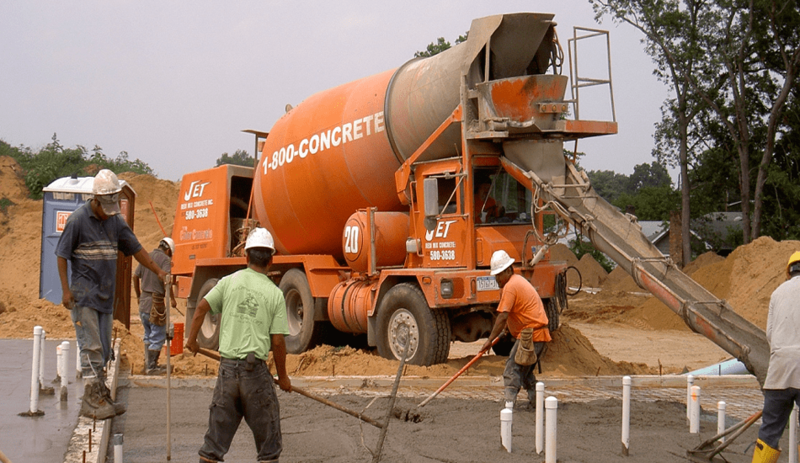 We know who the key concrete producers are in each of the major markets. Each market is unique and in most instances has its own set of concrete producers. 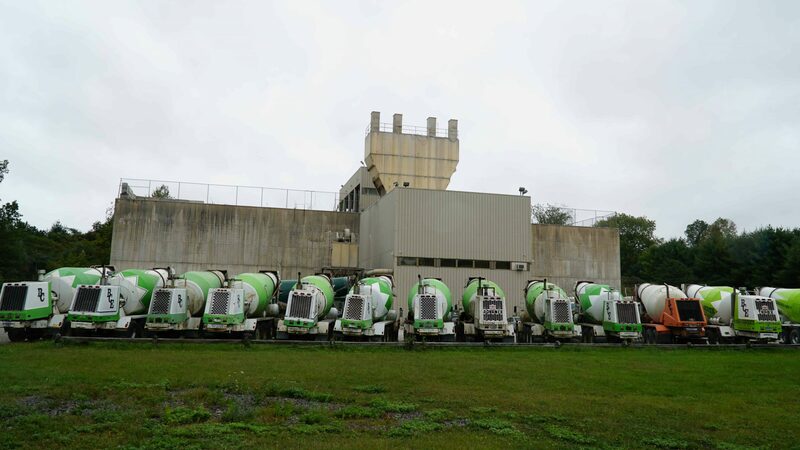 According to the National Ready Mix Concrete Association, the State of Florida produced approximately 8.5 million yards of concrete in 2010.